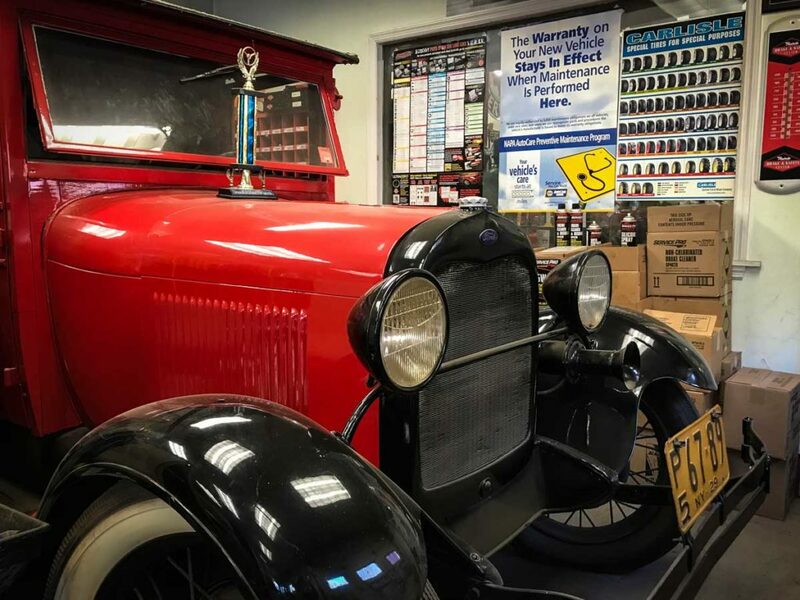 Dan’s Auto Repair offers the old fashioned service and honesty you’re looking for. Located on Route 5 just outside of Little Falls, NY, Dan’s Auto Repair is owned and operated by Dan Hight. Dan has 30 years of automotive experience to ensure first-rate service that Mohawk Valley residents rely on. 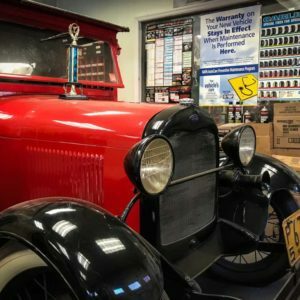 Dan’s Auto Repair can help you maintain your car or truck. All aspects of automotive care, maintenance and repair are available. Annual inspections help you stay ahead on what your car needs to be safe and reliable. Regular serving such as oil changes, brake pads, and new tires will keep you on the road and ready to go. We also apply Undercoating to protect your vehicle from rust, corrosion, moisture and salt. Dan’s Auto Repair is located at 6500 State Route 5 Little Falls, New York. Other Mohawk Valley Today businesses located nearby are The Old Barn Markeplace and the Il Caffe – Espresso Bar. Dan has extensive automotive experience to work on a variety of makes and models. If you need a NYS car inspection, he can help there, too.